#BATTLEDOWN102! 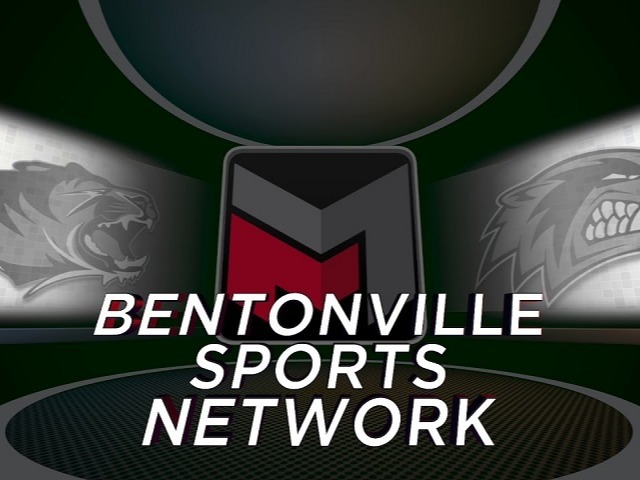 SOCCER STREAMING LIVE ON THE BSN AND THE TIGER APP! LIVE in HD on the Tiger app tonight beginning @ 5:30pm its the #BattleDown102! as YOUR Tigers take on the Bentonville West Wolverines in soccer action. Get the app, get wired in and gggoooooo Tigers! #TigerUp!